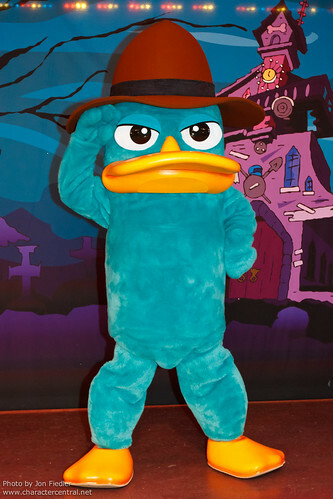 Agent P is the secret agent assigned with the task of keeping Dr Heinz Doofenshmirtz from unleashing his sinister plots across the city of Danville and the entire Tri-State area. 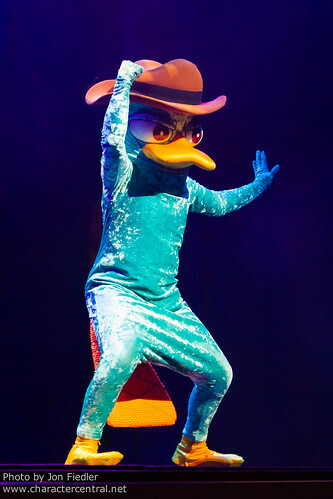 Fast, quick thinking and agile, Agent P is always there to foil Dr D's evil plans. Despite the fact Dr D is his nemesis, Agent P and Dr D almost have what could be described as a "frenemy" relationship, which keeps them both in business! 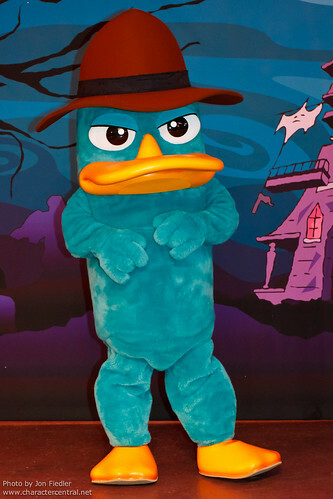 When he isn't busy saving the world, Agent P lives with his host family, the Fletcher/Flynns, and is cared for by the family's two boys, Phineas and Ferb. 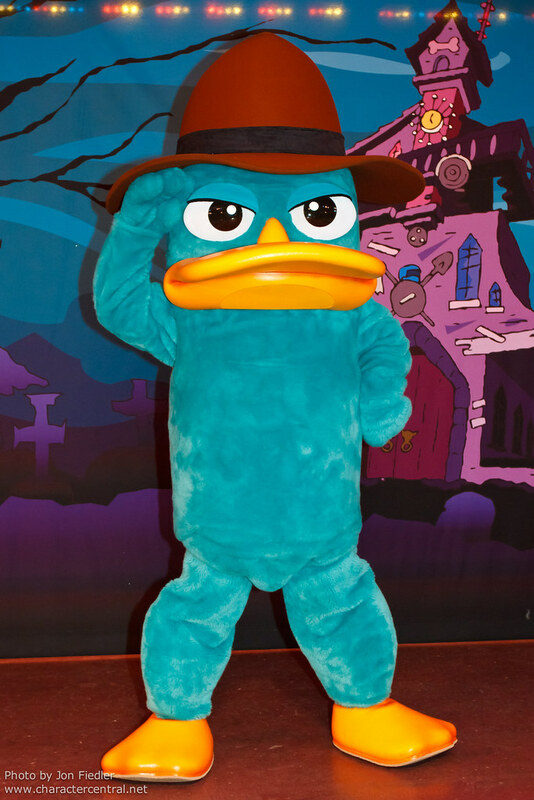 Currently Agent P does not meet his fans, sadly.